Diplomate in Medicine at the Federal University of Rio de Janeiro. He is Specialist in Anaesthesiology with the Superior Title of Specialist of the Brazilian Society of Anaesthesiology. Professor Gouveia was former Chairman of the Department of Anaesthesia of the Central Hospital of the Institute of Assistance of Officials and their family of the Government of the State of Rio de Janeiro. He was Former President of the Brazilian Society of Anaesthesiology, Chapter of Rio de Janeiro and Director of the Group of Anaesthesiology of the Santa Barbara Hospital of Gynaecology, Obstetrics and Plastic Surgery, Rio de Janeiro. Professor Gouveia is Professor and Researcher of the University of São José do Rio Prêto, Institute of Regional Anaesthesia, São Paulo. He was Chairman of the International Committee of Security in Anaesthesia. Professor Gouveia was Guest Professor in the field of Regional Anaesthesia and Security in Anaesthesia in all countries of South-, Central- and North America as well in several countries worldwide. He was Chairman of the Editorial Board of the Scientific Brazilian Journal of Anaesthesiology. Professor Gouveia was Scientist Consultant ad-hoc of B. Braun Germany for development of medical devices in Anaesthesiology and training of medical specialists in Anaesthesiology. He has done several relevant publications and conferences. Professor Gouveia has educated a lot of medical specialists worldwide. Professor Gouveia is an International recognized Anaesthesiologist. He is accredited as “Distinguished Great Master and Ordinarius University Professor of Medicine. 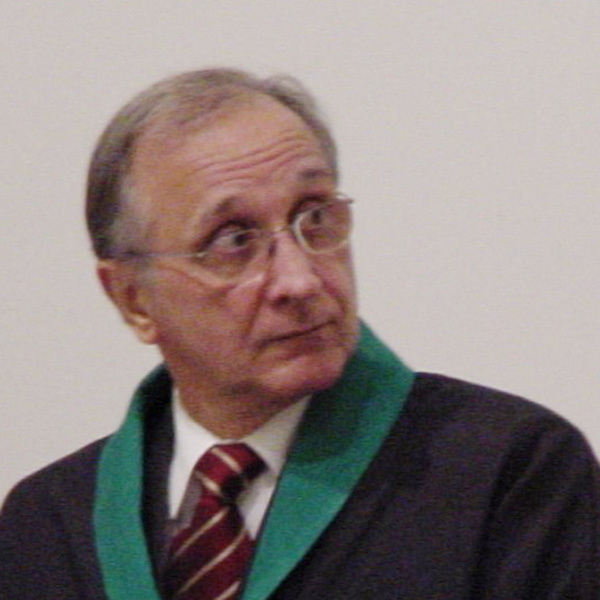 He has obtained the Venia Docendi at the University of São José do Rio Prêto, Institute of Regional Anaesthesia, São Paulo and the Venia Legendi at The World Academy of Medicine in Salzburg, Austria. He is as also very high qualified to be Leader of Research Groups in all Countries affiliated to The World Academy of Medicine. Emeritus Professor Gouveia is Life Member of the Senate of the Congregation Faculty of The World Academy of Medicine.